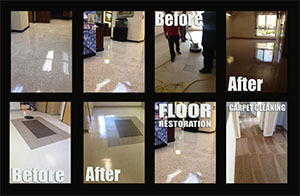 Commercial Cleaning can both be expensive and would require a lot of manpower. If certain areas are neglected, dirt and grime can form over time on any surface and when that happens it would take more time and money to have it removed and cleaned up, so why not let us do all the dirty work. The four regular services are dusting/wiping, vacuuming/mopping, restrooms and miscellaneous items, such as trash removal. 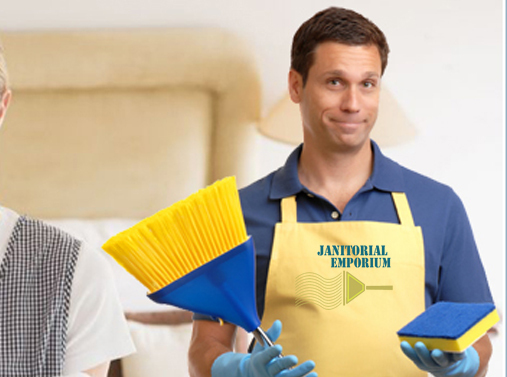 Whether your facility needs cleaning nightly, three times a week, weekly or on some other schedule, Live Green Janitorial will customize a cleaning schedule that fits your requirements. At times, every business needs some special cleaning services to maintain a high level of cleanliness and to improve the appearance of the facility. 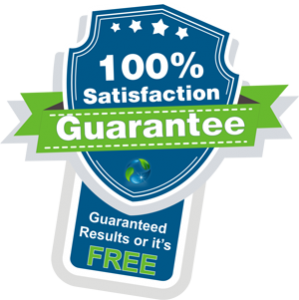 Live Green Technicians are certified to provide a variety of special services at your request. We Thrive on Customer Satisfaction! we believe in striking long term associations with our esteemed clients and customers. We do not deal in generalized, “one size fits all” kind of services! For us, every customer is unique and catering to their individual needs is our motto. We offer very competitive pricing on supplies like paper towels, food service, bathroom dispensers, trash bags and all safety and sanitary products. Our online store offers discounts on all the office supplies necessary to keep your business running smoothly. 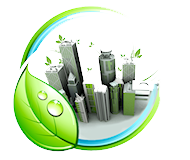 Live Green Janitorial provides a full range of green certified cleaning services for high profile commercial properties and homeowner associations. From regularly scheduled maintenance to carpet cleaning, hard surface floor care, window washing and more, our team is available 24/7 and delivers an unmatched level of quality and personalized service. Live Green Janitorial Commercial Cleaning is small enough to provide the personalized service clients deserve, yet large enough to handle the sophisticated challenges they encounter. We feel we can provide the customer service your staff requires and provide competitive pricing without compromising quality.